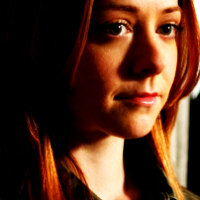 Willow Rosenberg. Willow Rosenberg. Images in the Buffy the Vampire Slayer club tagged: willow danielle rosenberg alyson hannigan willow rosenberg icons <3 buffy the vampire slayer icon willow rosenberg icon.